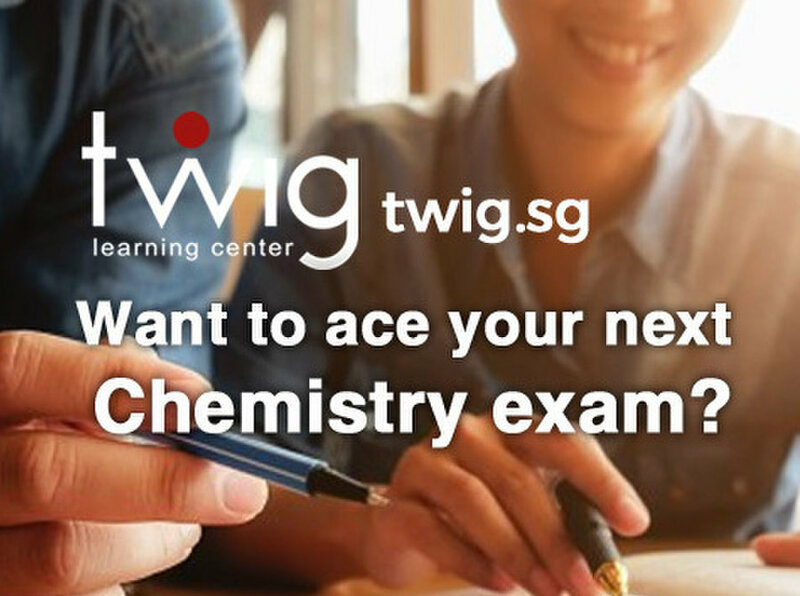 Twig Learning Center is a Premier tuition center in Singapore, specializing in Chemistry for A-Level students. They motivate and inspire students to appreciate and understand A Level Chemistry by having lessons that are clear, interesting and engaging. Each lesson is broken down into concept explanation followed by problem solving. You will never know what you do not know until you attend the lessons!